The Foundation wants to help establishing a Peace Resort in an agricultural area in South India. An exemplary project over 100 acres of nature reserve, where at this time the hurried man can find his inner peace in silence and simplicity in the midst of a rich nature. 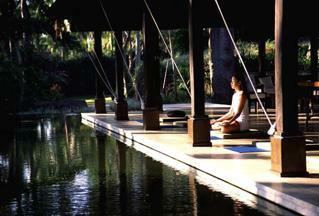 Yoga and meditation classes, workshops and Ayurvedic sports facilities are all freely accessible.